Many years of experience within the business and a large network has given us the competences and a strong position to carry out high quality inspections and blade repairs efficiently. 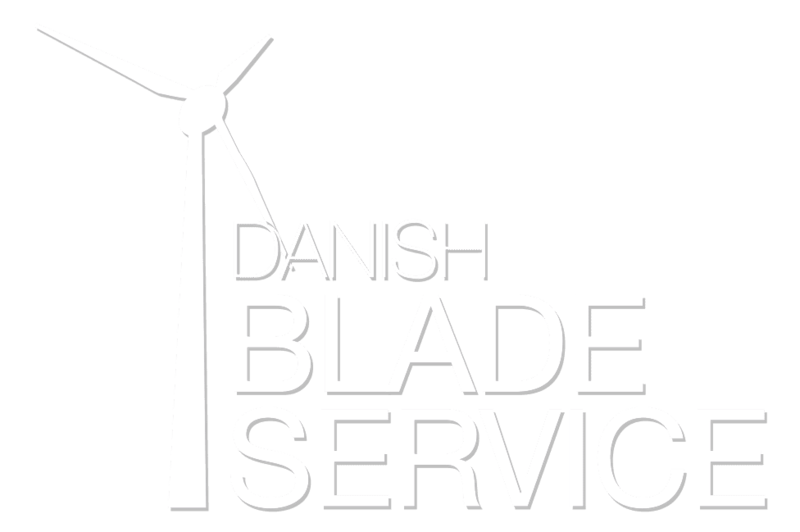 Our service technicians are certified to perform repairs of blades from LM Wind Power and Siemens as well as from other blade manufacturers. The repairs are made according to specifications and recommendations from the manufacturer. We have a good knowledge about materials and spare parts and a strong network of suppliers of original spare parts. When the work is completed a report is always made containing detailed photo documentation and conclusion.